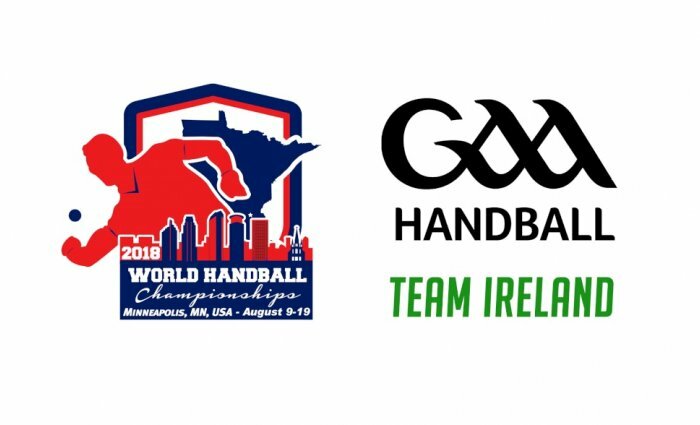 GAA Handball are now taking applications for the position of Female Liaison for the 2018 Irish World Handball Championships Team, which will be travelling in August to compete in the World Handball Championships in Minnesota between August 7th– 20th. Any person applying for the position must be available to travel on these dates. Upon appointment, it will be compulsory for the Female Liaison to be in attendance at any events in relation to Team Ireland such as trials, training days etc. All applicants wishing to apply for the above post are asked to complete the attached application form and return same by Friday 25th May by email to development.handball@gaa.ie. The role will require working alongside the Team Coach to ensure the needs of the Team are best catered for, and specifically acting as a point of contact for all female members of the team.